Our Management Team - Credit Mediators Inc.
Nancy brings over 40 years in the B2B collection business industry providing deep and broad experience in all aspects of commercial collection. Nancy began as an outside representative for a commercial agency located in New York before joining Credit Mediators Inc. in the sales department. As Nancy’s role and responsibilities increased over the years, she was asked to lead the treasury and later the compliance organizations until eventually becoming President in 2002. 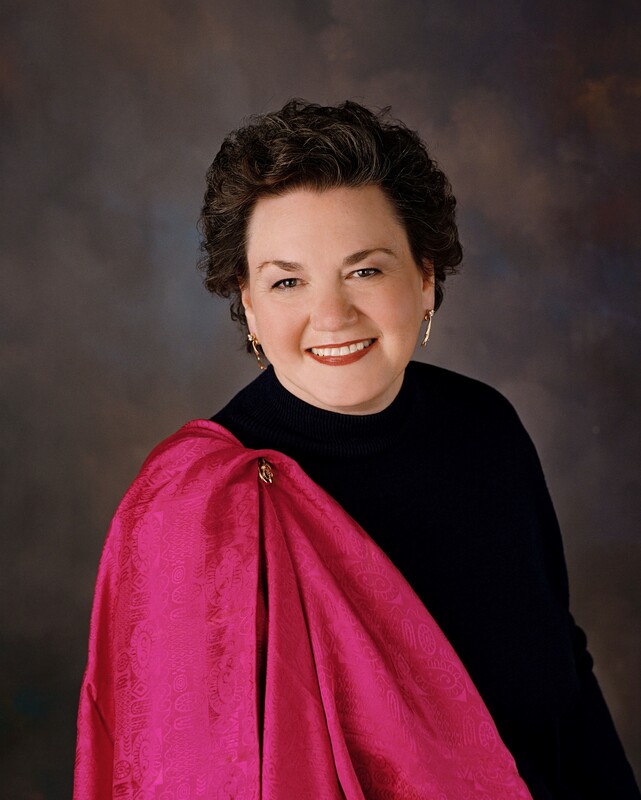 Nancy attended West Chester State University and Temple and Widener Universities. She was nominated for the Ernst & Young Entrepreneur of the Year award in 2010. In 2015, Nancy was awarded the Saint Katherine Drexel Medal by Monsignor Bonner and Archbishop Prendergast High Schools for her support. In 2016, she was elected to the Board of Directors for the Commercial Collection Agencies of America. Nancy is married with three children and has five grandchildren. When she is not working, she enjoys time at the Jersey shore and participating in activities sponsored by the social committee in her home town. 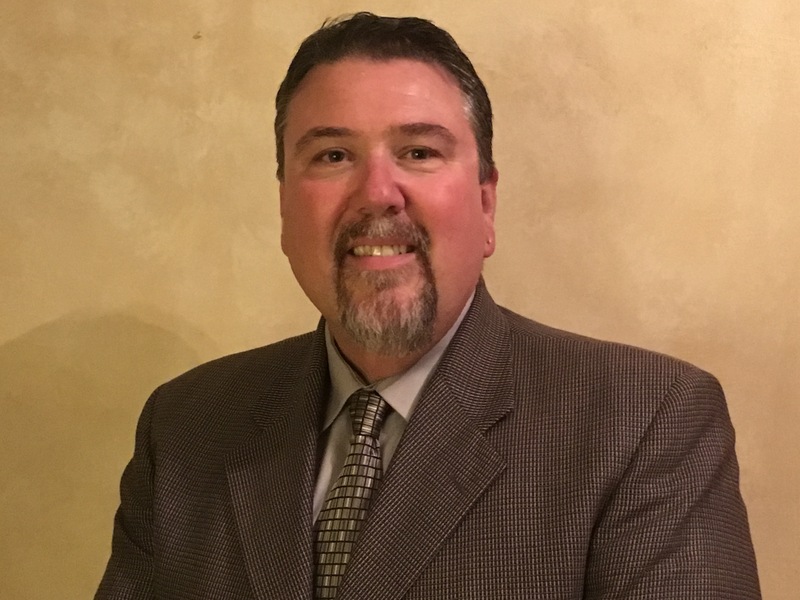 John M. Seiverd serves as Vice President of Operations for Credit Mediators Inc. He is responsible for overseeing the collection and sales functions of the company and is a member of the Executive Management team. 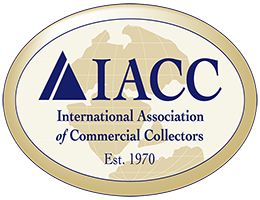 John is currently a member of the Commercial Collection Agencies of America (CCAofA) as well as the International Association of Commercial Collectors (IACC). John is also responsible for Personal Client services for several CMI major client accounts, workouts, and the company bankruptcy business. 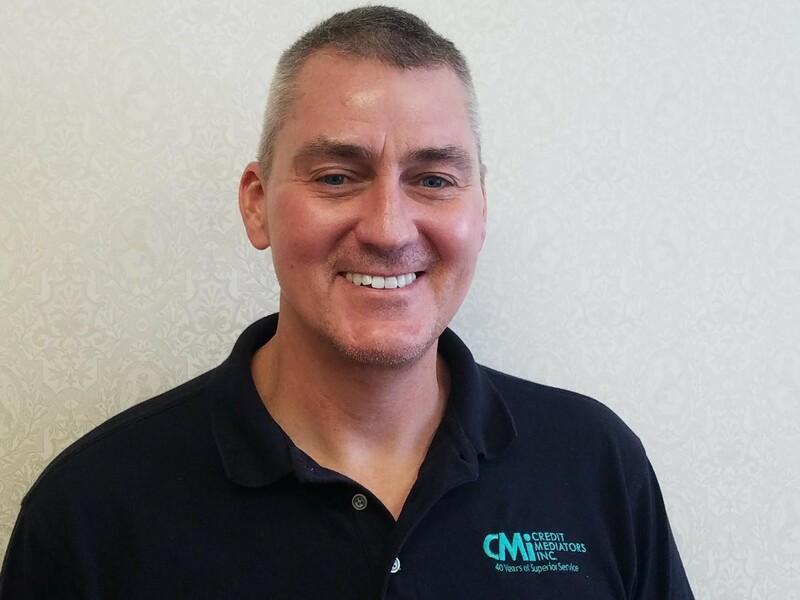 John joined CMI in 1989 as a sales representative and was promoted to Sales Manager in 1994 and named Vice President of Sales and Operations in 1996. During his tenure, CMI has grown from a local family run business to a national market leader. 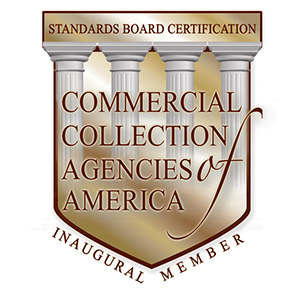 Collection and Credit Risk magazine voted Credit Mediators Inc. one of the top five commercial collection agencies to watch and Faulkner and Gray included Credit Mediators Inc. in their list of the top 100 commercial collection agencies. John holds a Bachelor of Science degree in Management from the Pennsylvania State University. John is married with two children. He is a participating member of St Joseph Church in Somers Point, as well as, a Little League baseball coach and a big brother. Cheryl has over 20 years’ experience in the commercial credit and collection industry. 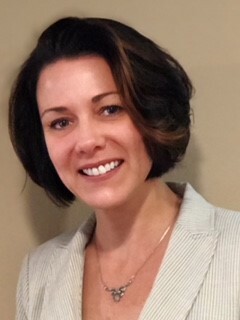 She began her career in an administrative role at Credit Mediators Inc. before accepting responsibility for managing Client Support and Human Resources. Cheryl is a key leader in the organization across many functional areas. Her experience in other industries brings creativity and new perspectives to the collection service environment. Cheryl attended the University of the Arts for Dance. Cheryl is married with 2 children. Together with her husband, Cheryl has been running the Delaware County Meals on Wheels event for over 12 years. Ken’s career in the B2B collection business began part-time at the young age of 15. During his 37 years of experience in this industry, Ken has worked and managed all aspects of first and third party commercial collections. Ken started as a small balance collector working his way to a large balance collector before taking responsibility for managing the collection department and, eventually, the entire Collections Operation at Credit Mediators Inc. Later, in addition to managing CMI’s Collection Operations, Ken was also managing the company’s Accounts Receivable business for leasing and storage companies. Ken currently consults on all things related to collections, legal collections, operations and outsourcing recovery. Ken specializes in helping CMI clients in large customer complex billing procedures, communication, and recovery. Ken earned his B.S. in Business Management from Widener University and holds a master’s degree from Immaculata University. He is a member of the Kappa Sigma Fraternity. Ken is married and has a son. In the warm weather, Ken enjoys gardening and in the winter he can be found at the Philadelphia Curling Club.